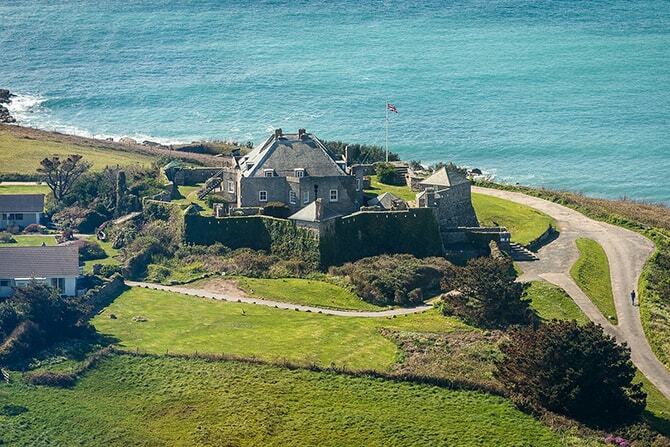 What could be more picturesque than a wedding in a castle by the sea? 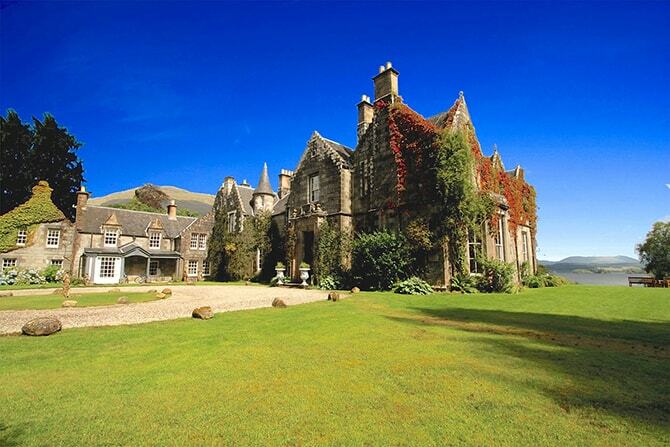 Star Castle Hotel is a 16th-century castle with spectacular views, with multiple wedding options. Choose from the traditional dining room with original Elizabethan fireplace, the conservatory complete with grape vines growing above as you say your ‘i dos’, or the castle lounge for a more intimate affair. 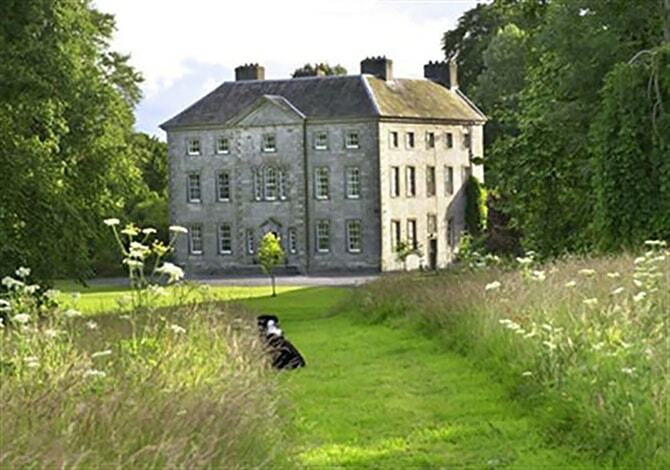 Surrounded by parkland and the Slieve Bloom mountains in the background, as spring sets in at Roundwood House, the location really comes to life. 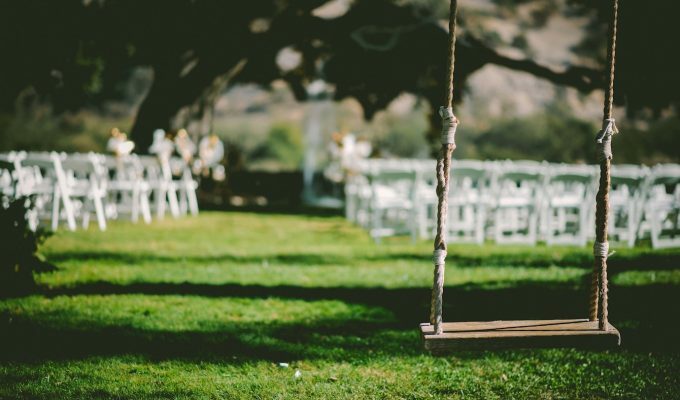 From horse-drawn carriages to bridal tractors, ceremonies on the lawn to blessings in the library, five-course sit-down meals to informal buffets, the hotel caters to pretty much every whim, but is particularly suited to a vintage style spring wedding. 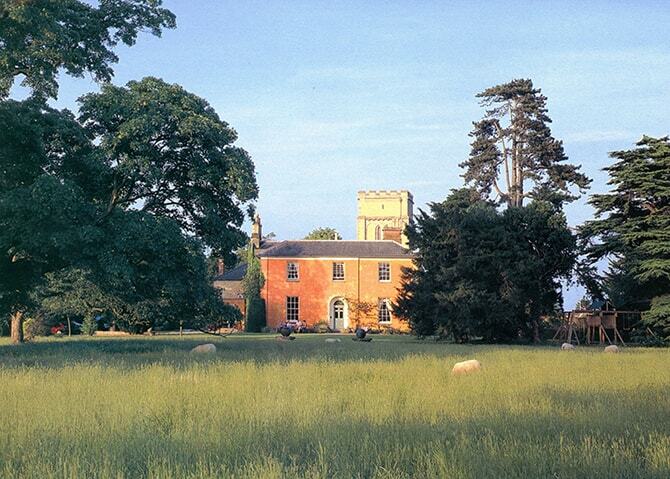 Eccentric, charming, eclectic and impossibly romantic, Langar Hall can cater for up to 50 guests in a sumptuous civil ceremony surrounded by their beautiful grounds. Looking out across the Vale of Belvoir as it comes to life with spring flowers, it’s the stuff that fairytales are made of. 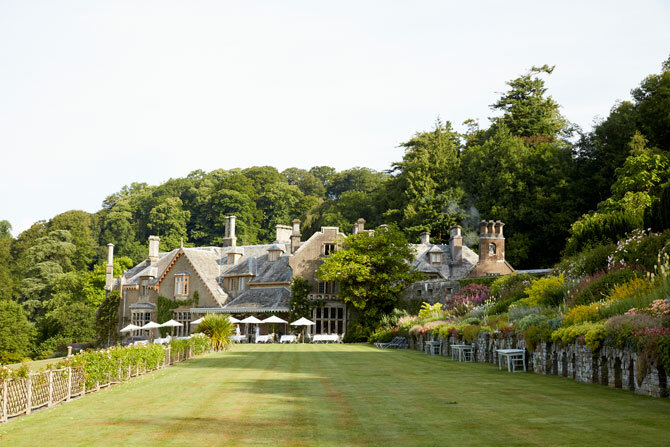 A former fishing lodge built for Georgiana, Duchess of Bedford, Hotel Endsleigh is brimming with magical little locations within the grounds that make for impeccable photos. All the ground floor rooms of the hotel are licensed for civil ceremonies including the Parterre garden and the little Shell House, while the scenic location is all the natural decor you could ask for. 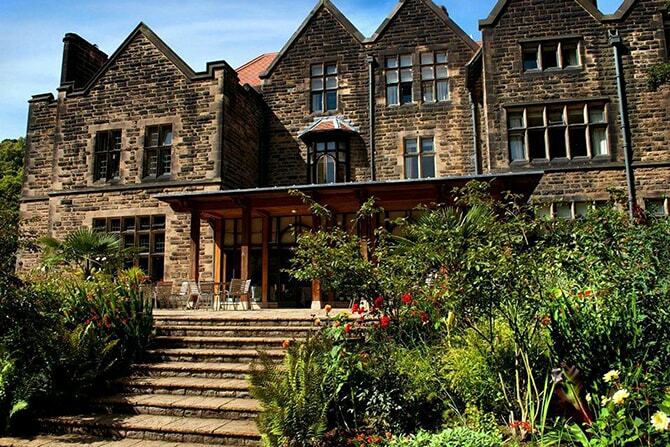 In a Tudor style mansion surrounded by a wooded valley, Jesmond Dene House is owned by hotel connoisseur Peter Candler, meaning it has both independent style and expert experience behind it. It is easy to get to from Newcastle and can cater for anything from 10-120 guests. The gardens are really quite something, so fingers crossed for sunshine in this beautiful location. With waterfalls, a tumbling barn and a private beach all part of the experience, Tiroran Country House Hotel offers a relaxed country chic approach to weddings against a breathtaking backdrop. 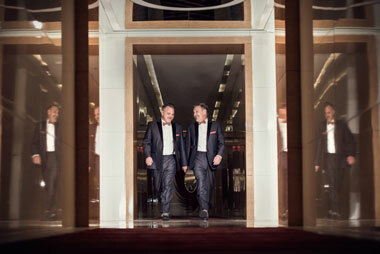 An intimate and bespoke occasion, they cater for up to 24 people with a minimum two-night stay for a complete celebration with family and friends. A spectacular manor house that has been given a subtle modern makeover inside, Lewtrenchard Manor brings grandeur to any wedding. 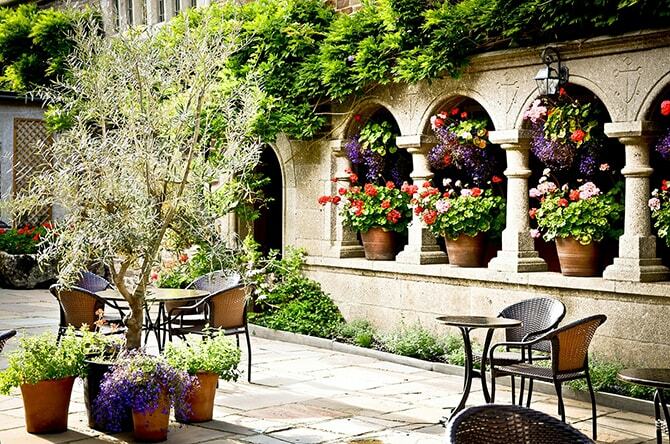 Once again enjoying the beauty of the Devon countryside, enhanced by the hotel’s styled gardens, there is a profusion of ornament and carving around the Manor – it’s fairy princess stuff, particularly in spring time. 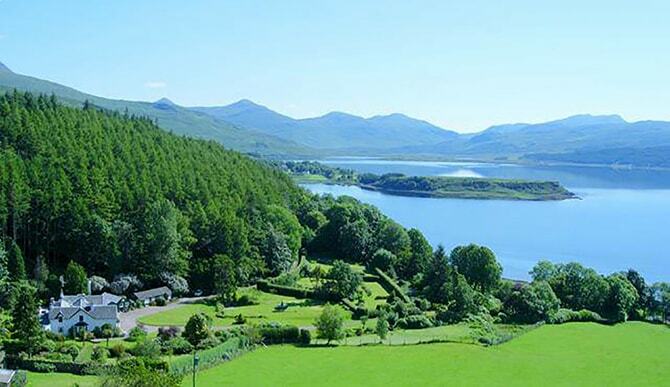 In a baronial mansion complete with turrets, Ardanaiseig looks out onto a backdrop of the aptly named Loch Awe. 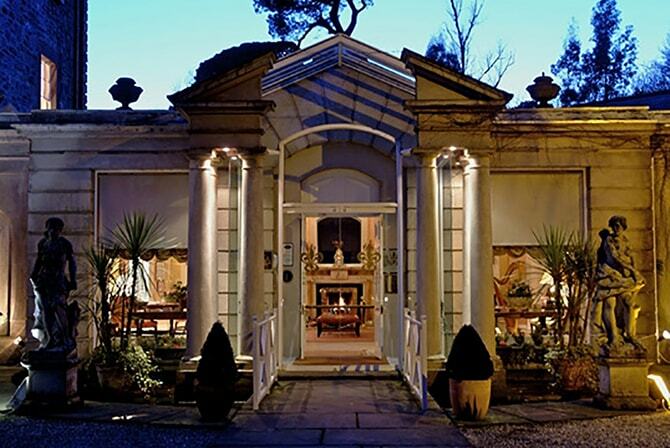 This little Scottish haven allows you to get married in the hotel or in the grounds, so keep fingers crossed for good weather, in which case you can say your vows in their Greek-style amphitheatre cut into the natural landscape. ardanaiseig.com / This venue is also on the Ultimate Wedding Collective, click here to view. Ambitious, stylish and really decadent with well kept gardens, Marlfield House is a Regency-style mansion where open fires and low slung armchairs are accompanied by grand pianos and imposing entrance halls. Surrounded by 36 acres of lush gardens and woodlands, it brings a little Wexford magic to every wedding, and then there’s the food, the food is spectacular. 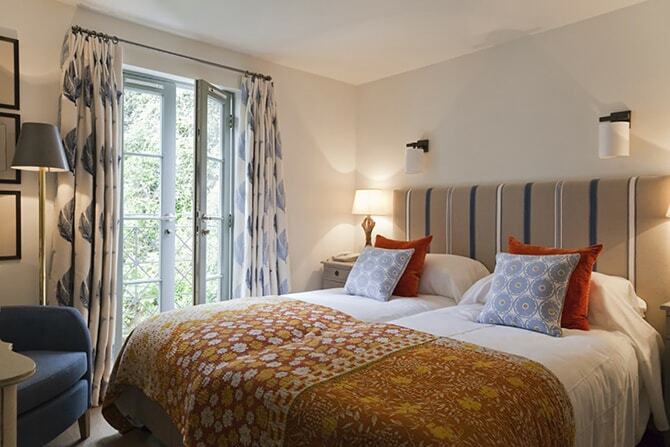 Nestled in a secluded valley outside the fashionable village of Salcombe, Soar Mill Cove Hotel has unrivalled views of the South West coastline. 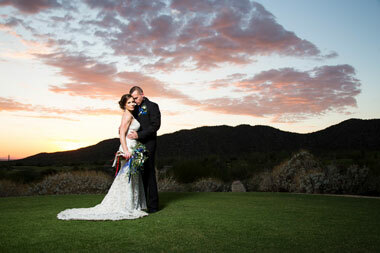 With no other buildings in site, it is romantic, welcoming and just formal enough. In spring time the background is peppered with yellow gorse as it begins to cover the blue and green of sea and rolling hills, and there may even be some bluebells in your midst if you’re lucky! Beautifully designed by Olga Polizzi, Hotel Tresanton is a labour of love by the sea and is the most romantic of wedding settings by the sea. Get married at the hotel or at the 14th-century church of St Just in Roseland nearby, and let the seascape create the setting as spring sets in. 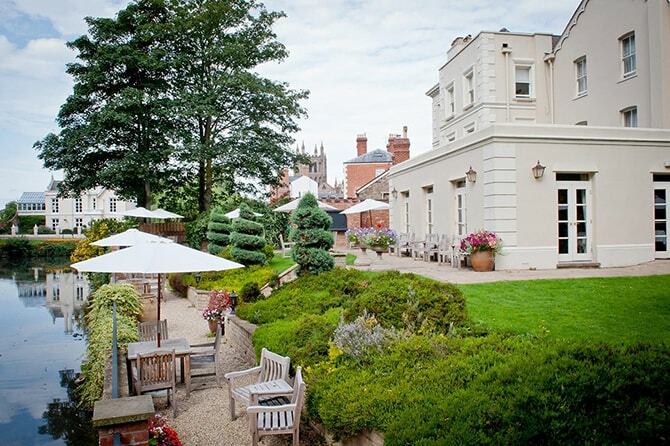 By the remains of a medieval castle moat, Castle House in Hereford has just the right balance of grandeur and country charm for the perfect spring wedding. A Grade II Regency villa, its wrought iron balcony thick with flowers, it has a capacity for up to 50 people and lovely gardens reached through French windows, as well as ample space for a garden marquee.